Erica Mendez, Millie O'Connor, Marianne Miller et al. 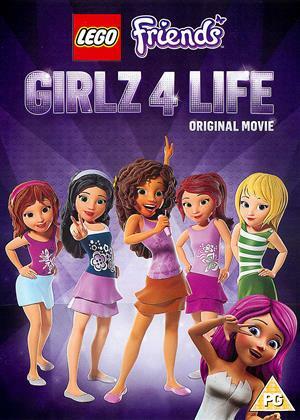 The girls' friendships are tested when mega pop star Livi comes to Heartlake City. When our friends' hit song "Girlz" is stolen by Livi's manager, it's time for a cunning plan. As the girls try to tell Livi the truth about her latest hit single, they all learn that fame isn't everything and sometimes friendship is the most precious thing in the world.